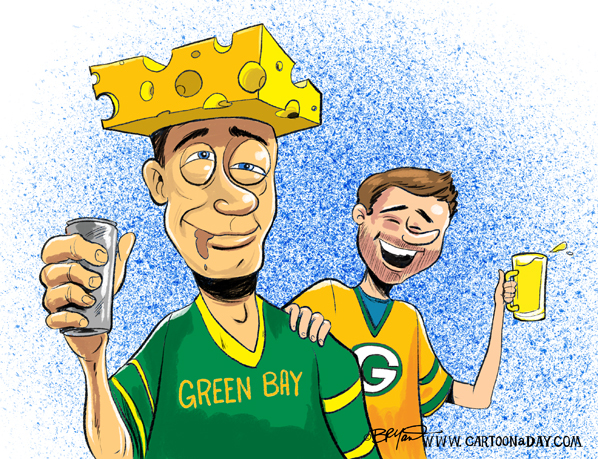 Green Bay, Wisconsin has been named “Drunkest City in America”. The excessive drinking rate among adults is the highest of any metro area in the country. The study shows more than 26% of adult residents regularly drink to excess. 10 of the Top 20 Drunkest Cities in America are in Wisconsin. Congrats GB!